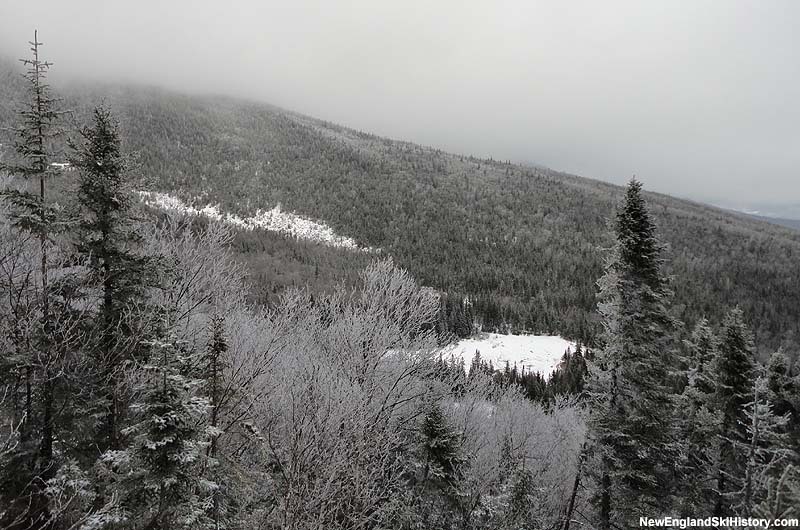 Located west of Sugarloaf, Crocker Mountain features two peaks over 4,000 feet in elevation that are now traversed by the Appalachian Trail. 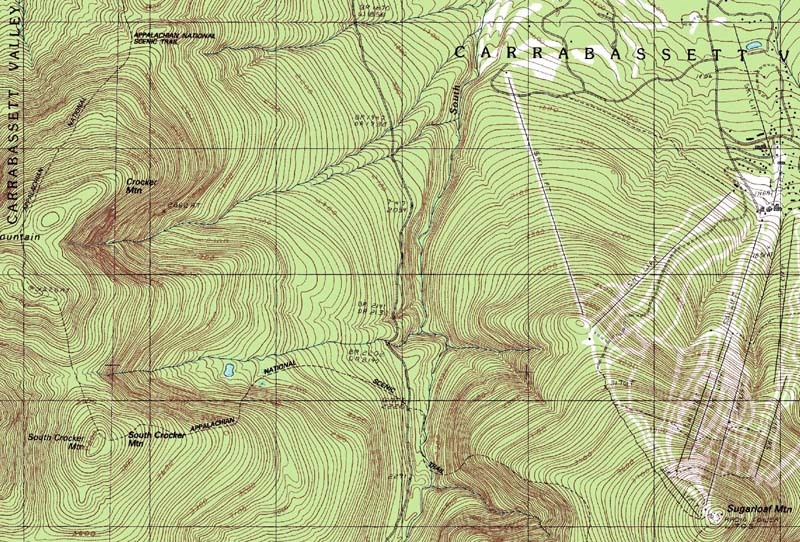 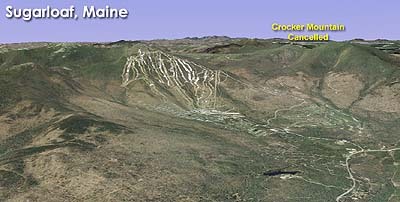 In 1972 Sugarloaf acquired an option to purchase over 5,000 acres of land on the east side of 4,228 foot Crocker Mountain. 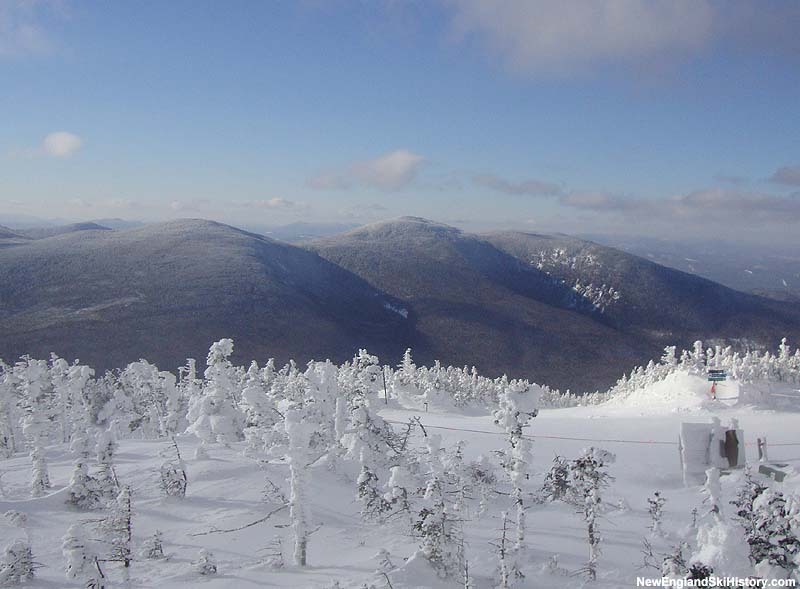 Had the option been exercised and trails developed in the bowl, Sugarloaf would have become the largest ski area in the northeast, as well as the only one built on multiple four-thousand-foot-mountains. 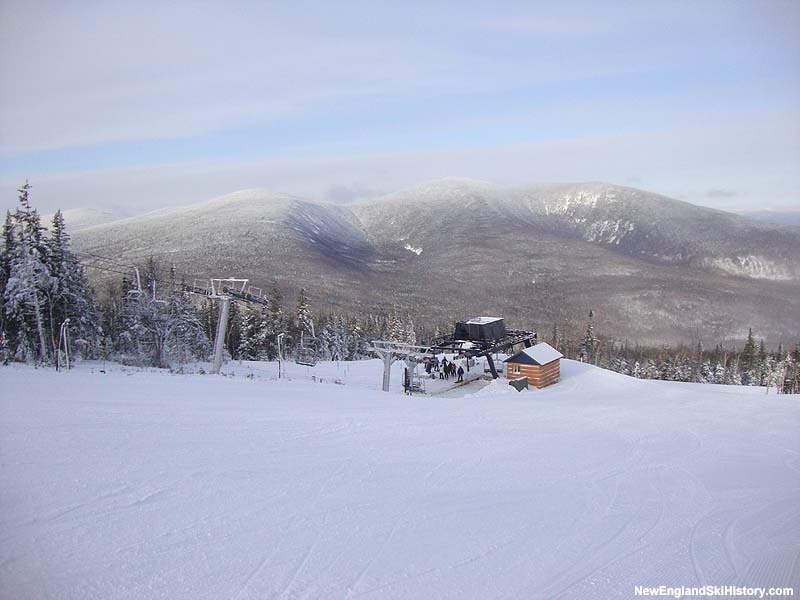 According to former General Manager John Christie in The Story of Sugarloaf, "[a]lthough the development plans for this project were intriguing, it never came to pass."